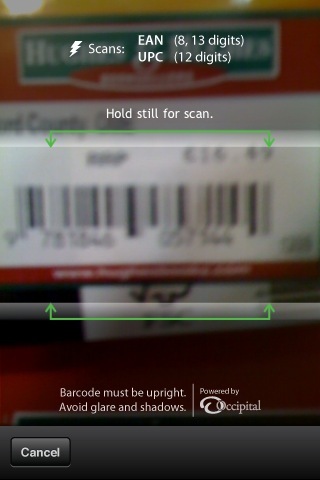 I just discovered a great little iPhone app called Redlaser. It scans barcodes and in a split second it returns a long list of online price comparisons, a bit like Pricerunner, only this brings online price comparisons into the offline world. 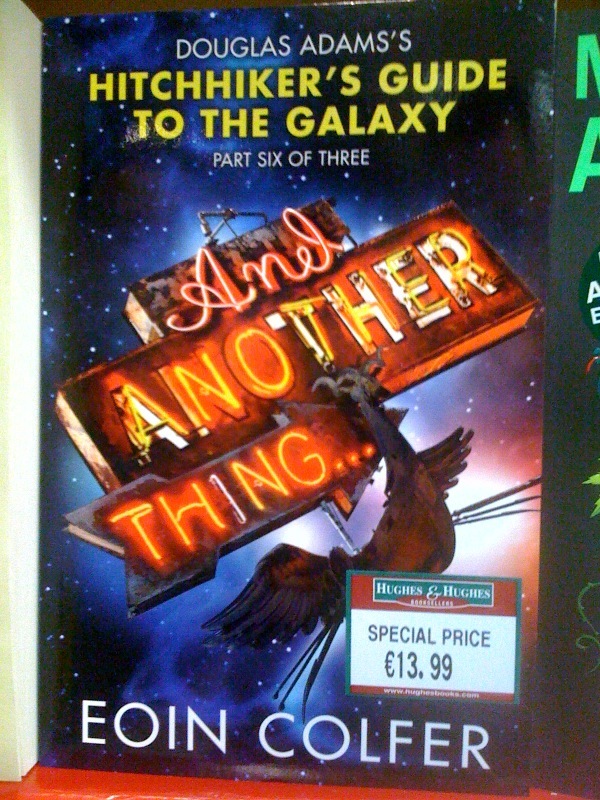 I spotted Hitchhiker’s Guide to the Galaxy in the bookstore at Dublin Airport at the ”special price of €13.99” and decided to give it a quick try. 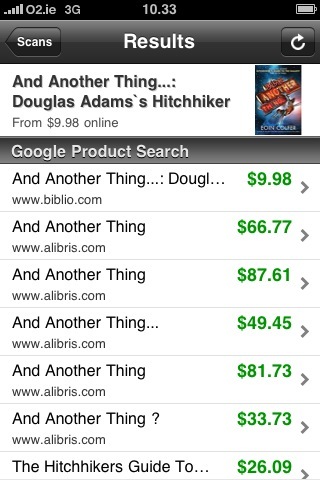 A Redlaser scan of the barcode revealed that Douglas Adams’ classic could be purchased online at biblio.com for $9.98 (€6.70). Now – that’s less than half price. Would I buy that book from Hughes & Hughes at Dublin Airport given that information at hand? Definitely not. The app is very simple, but obviously leverages a powerful search engine (TheFind), which hooks up with a rapidly growing number of online shops and its ramifications are astounding. It will put far more pressure on retailers to coordinate online and offline offerings minutely and realtime to ensure that customers don’t abandon their shop purchase in favour of buying it online (which I would have done in my example). I’ll be following this little red devil closely to see how and to what extent it might change customer retail behaviour in 2010 – and, oh, I’ll be sure to develop some cool strategies for retailers to not only cope with this new “thing”, but also take seriously advantage of it. As a retailer I would make damn sure that possible defectors, like myself in above case, would be directed straight to a mobile optimized website with a competing price. And I would strongly advise retailers to relate to and develop strategies towards this kind of price comparison or reviews at the point of sale. Some retailers may want signs saying they’ll match online prices via their own website. Others may emphasize the benefits of buying now as opposed to waiting 3-5 days for shipment.